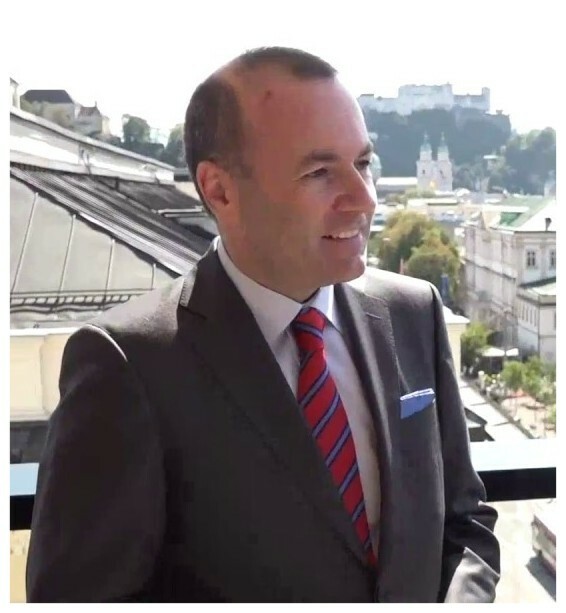 It is gratifying that with Manfred Weber a convinced European, deeply rooted in his regional level, the Free State of Bavaria, was voted the EPP’s lead candidate for the 2019 European elections, said IRE Chariman Franz Schausberger, who is also EPP vice-president in the European Committee of the Regions. Schausberger congratulated Weber on the clear approval of around 80 percent of the delegates. Schausberger emphasized that Weber, because of his successful work as Chairman of the EPP Group, knew not only the European level but also, as a former member of the district council of Kelheim and the Bavarian state parliament, the importance of the regional level. In the future, it would be particularly important for the European Union to involve the regions, cities and municipalities more closely in European politics.